We expect students to develop self-discipline, to respect the rights of others and to accept personal responsibility for actions taken. The college has clear expectations and specific rules to enable the effective implementation of our behaviour management, school uniform, punctuality, anti-harassment and student health and safety policies. Bullying and harassment are not tolerated. There is a strong commitment to resolving personal differences in a non aggressive manner. This is supported by a focus on relationship building and restorative justice approaches to student behaviour. At North Geelong Secondary College we insist on the traditional values of respect, excellence, achievement and diversity. We recognise that students have rights, however we expect students to understand that with rights comes the responsibility to carry out effectively the duties of a member of this school community. We use a behaviour management model that is based on the principles of rights and responsibilities and students owning their own behaviour. 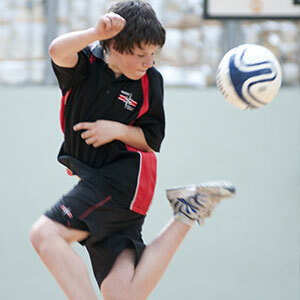 All teachers have a commitment to the provision of a supportive college environment. 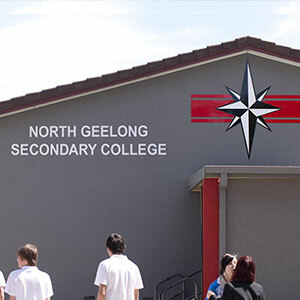 North Geelong Secondary College implements a classroom and an out of classroom behaviour management program. 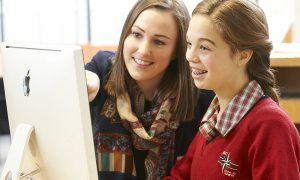 There are two over-riding principles which govern the way that classrooms are managed at North Geelong Secondary College. They are that every student has the right to learn and every teacher has the right to teach. A set of classroom rules is posted in all classrooms and these rules are taught to students by the teacher. These rules apply in every classroom. 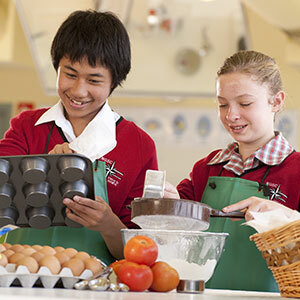 Students are encouraged to take responsibility for their own behaviour and recognise the consequences of the choices that they make. The schoolyard is supervised by teachers during recess and lunchtimes. The key principle is that both teachers and students have the right to be safe and free from harassment in the corridors and schoolyard. A Health Promotion School Nurse is based within this college for two days per week. The nurse is available for consultations on matters relating to health problems, personal hygiene, diet and access to medical services.